Bouden Coach Travel is based in the heart of the Midlands in Birmingham. We offer a range of executive and luxury coaches to hire with a driver for all your travel needs, whether you want to go down to the beach or book one of our executive luxury coaches for a corporate trip, we cover everything up and down the country and make sure you travel in style. If you’re looking for coach hire Birmingham call us now for an instant qoute on 0800 112 3770. Quotation Form For Coach Hire Birmingham: Click Hire! 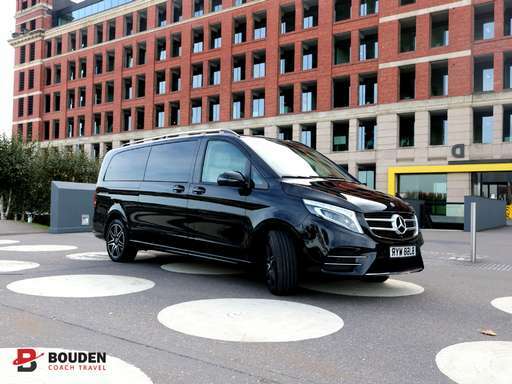 If you want to avoid the unreliability and disappointment of other services on the market, you can rest assured that our driver will arrive on time, every time and looking presentable with a professional attitude.